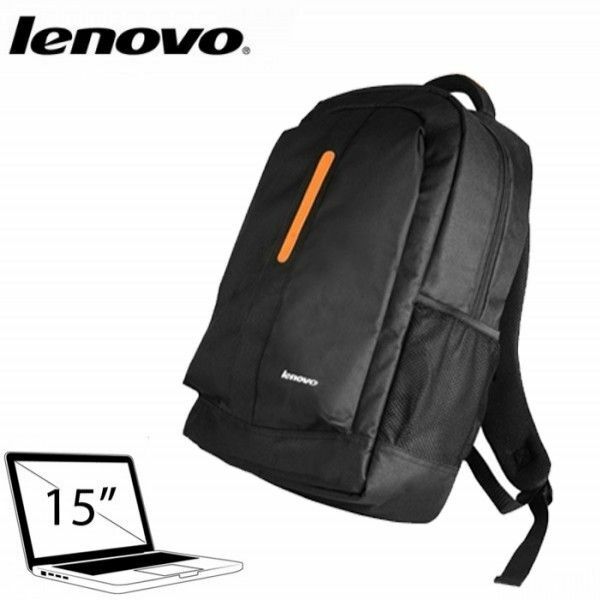 Lenovo Eternity 15.6 inch Backpack for Laptop bag is perfect for 15.6 Inch laptop. It is made of strong and durable Material. It has a Zippered Compartment. 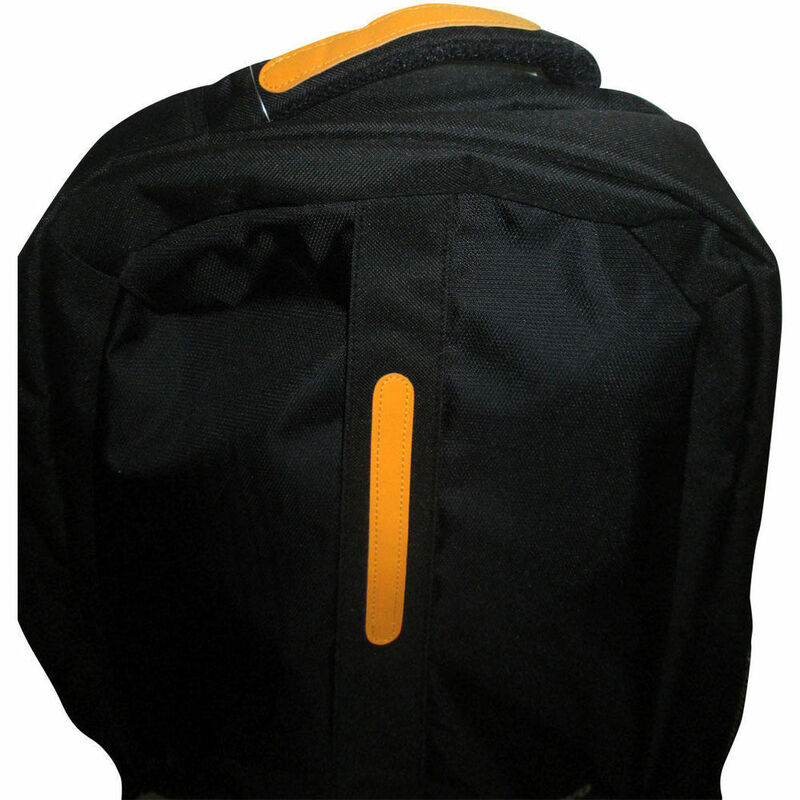 It also has 2 Mesh Side pockets for waterbottle & storage for instant access, 1 Front compartment with office organiser, 1 Main compartment for laptop & Document holder. 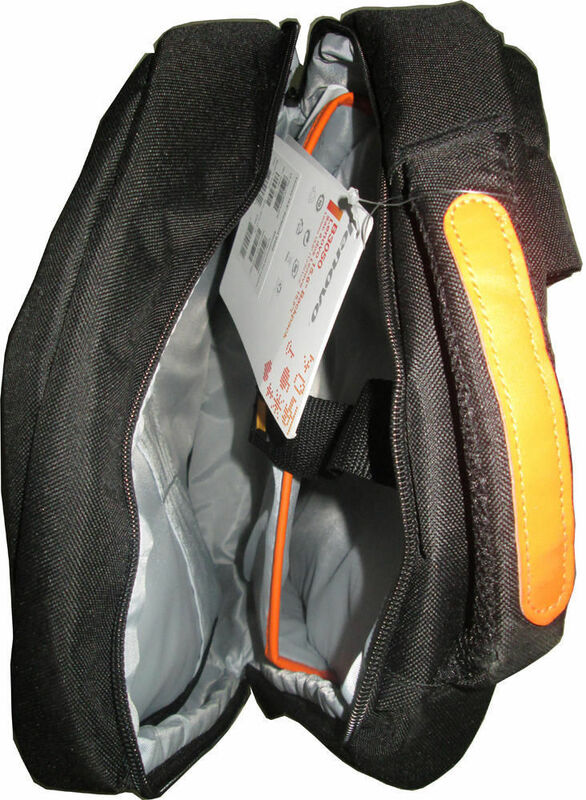 The Shoulder strap is made with strong and soft material for better grip. It also has a top handle for easy carry. It has a removable Wrap Pad and is water-repellent too. 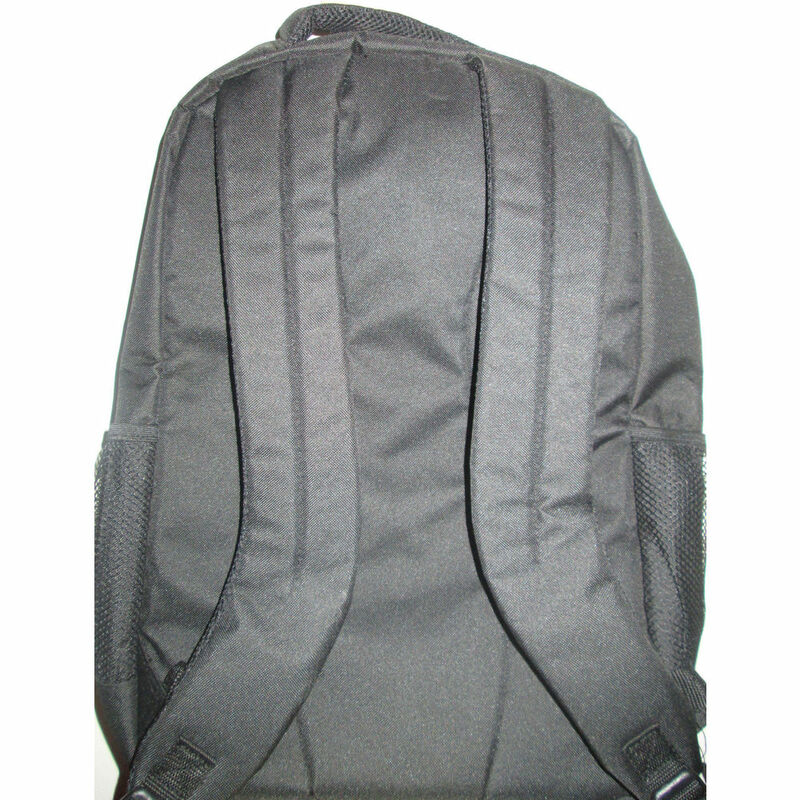 It comes with massive capacity and allows you to carry your laptop and other things easily. Laptop bags from reputed brands that help your shoulder relax at affordable prices! Received Laptop bag within desired time. Wonderful bagpack, looks same as original. Great product in reasonable price. Overall value for money. Value for Money. Standard Quality, Looks Superb. Really HOT Deal. Worth buying for the said price !!! Quality is good !!! Good job infibeam!! Original bag by lenevo.....full paisa wasool. Go for it. Nice Price, Nice packing, in 4 days product delivered....Superbbbb ! Keep up the good work infibeam ...i recommend everyone, Infibeam is best ecom website ! I got 100% original product in Infibeam Hot deal, Nice product, I recommended all to buy this product. 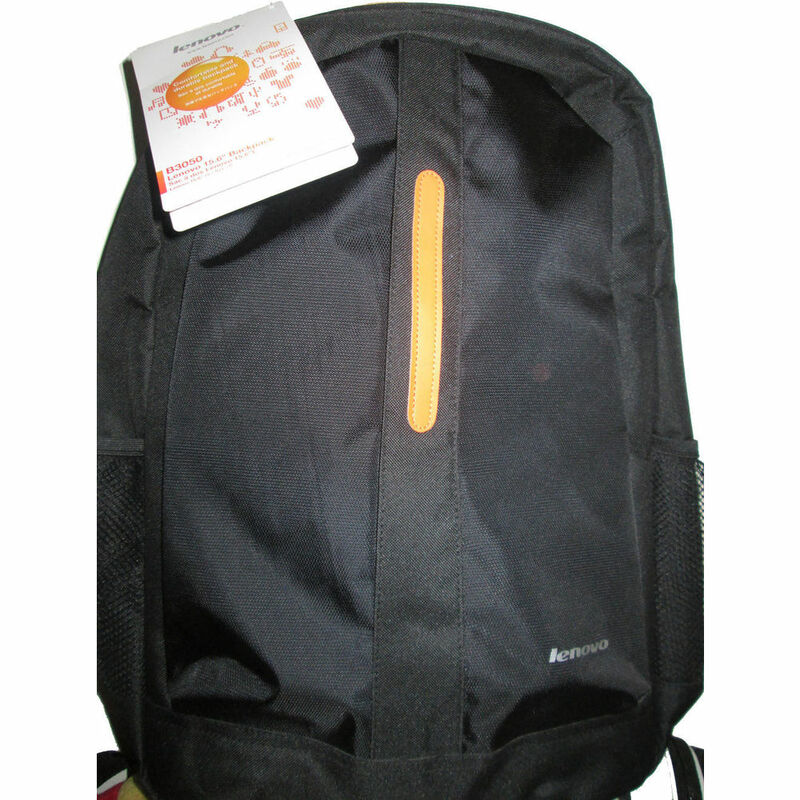 Lenovo Eternity 15.6 inch Backpack for Laptop with Removable Wrap Pad and Water-repellent. Thank you for prompt delivery.. The supplied product is just what I was looking for. My original back pack was liked so much by my daughter. This back pack is exactly the same. I am very happy with the product. Delivery was very timely... I am happy with the produce. Thanks Infibeam! I like it! It is an Excellent Bag! My Laptop can fit easily in it!